IDIS has announced a new range of motorized focus and zoom dome cameras expanding its DirectIP camera line up. 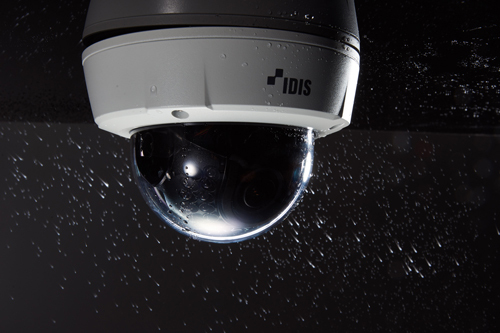 The new IDIS DC-D2233 Series dome cameras are available in five variations. With all models offering vari-focal motorized focus and zoom (MFZ) lenses, features also include true day and night capability, built-in heaters, IP66, and IK10 housing. Zoom and focus are controlled directly from DirectIP network video recorders (NVR), or even remotely which, says the company, makes fine tuning issues a thing of the past. The result is less implementation and commissioning time as well as the streamlining of routine maintenance.